“I wouldn’t bury myself in that haze of depression ever again. I would take control of this situation, affect a change, and be Unseen.” (Kindle Locations 210-211). In this exciting third book and conclusion to the Unseen Trilogy Mac is back, but so are the Potestas and their quest for power. Mac is developing new ways to use her abilities, but will she be ready in time before the Potestas make their big move with Zero, the chemical agent that kills without a care? Then a new player drops in on the action, claiming to save the world from Zero, but he may not be everything he claims to be. This is the book where Mackenzie really embraces the Unseen and what it means to be Unseen. 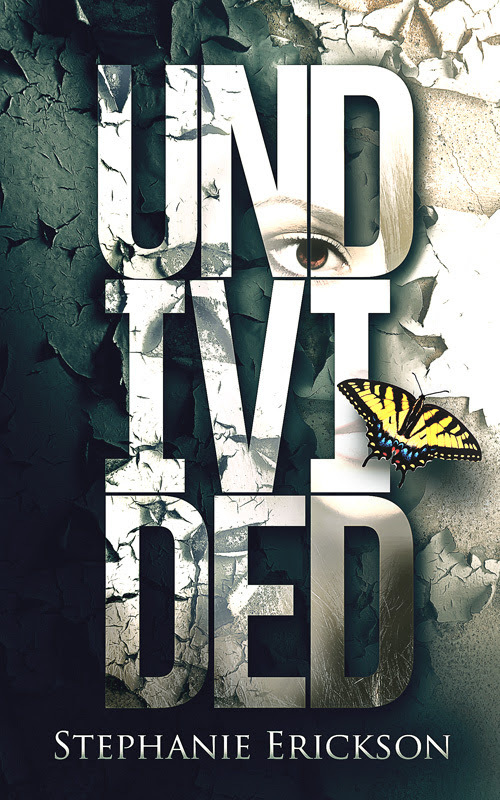 I liked this third and final book much better than book two because Undivided had a tone that was easier to embrace. Whereas book two was kind of depressing and had a negative mood, book three was where Mac came into her own and had the fighting spirit, giving this third book more hope and optimism than the other two books. I liked Mac a lot more in book three than in books one and two. I like how she’s innovative and constantly challenging everything to find solutions to future problems. She puts herself out there and is willing to work hard and out of her comfort zone to save people’s lives. Mac’s thought process for working through how things work related to mind reading and defenses is super fascinating. Like sci-fi of the mind. Whew, Erickson writes some fascinating mind reading/mind defending stuff. I thought that those in power talked too simplistically and that there being an open job position right under the big boss seemed highly convenient. I absolutely love the recurring theme of Gaspard de la Nuit. This novel was published by Pickles Press September 8th, 2015 and is available on Amazon here.